Turn yourself into a cowboy (or anything else!) 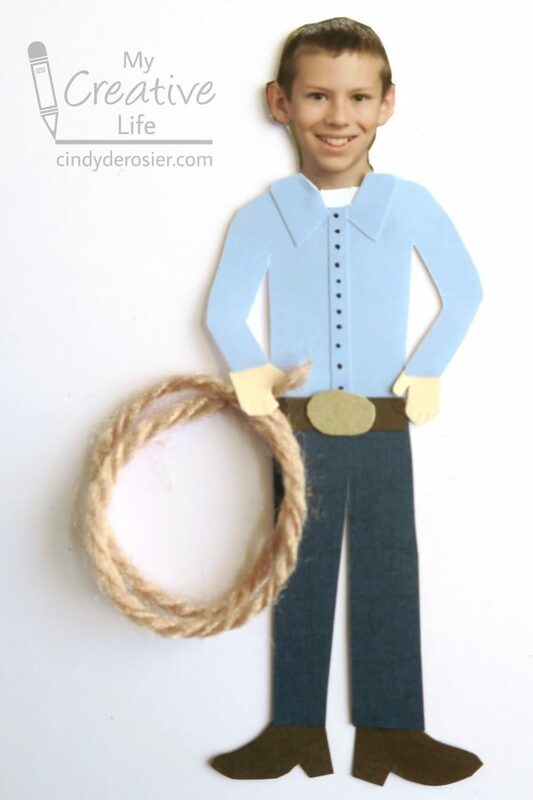 with this fun paper doll activity. Start with a photo and get creative!